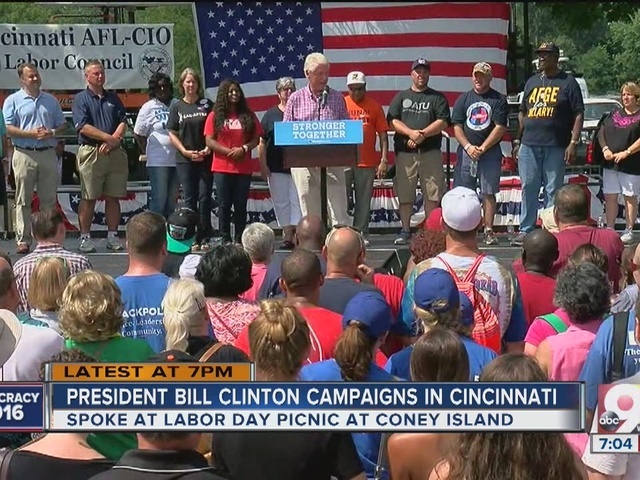 CINCINNATI -- Regardless of how one feels about Hillary Clinton's candidacy, there was one undeniably sweet part of her husband Bill Clinton's Labor Day visit to Cincinnati: his stop at Graeter's in Over-the-Rhine. The former president capped off a day of campaigning with scoops of sorbet and a round of pictures with fellow patrons. 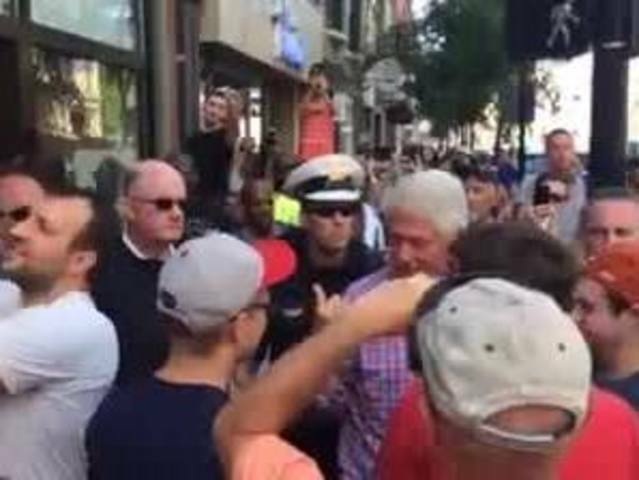 Bill Clinton went vegan in 2010 after a series of health complications throughout the early 2000s, so Graeter's signature flavors like black raspberry chocolate chip and buckeye chocolate chip were off the table. Instead, Clinton chose raspberry and lemon sorbet -- and we tried not to pity him too much for missing out. It's Graeter's, so even the non-signature flavors are pretty darn good.